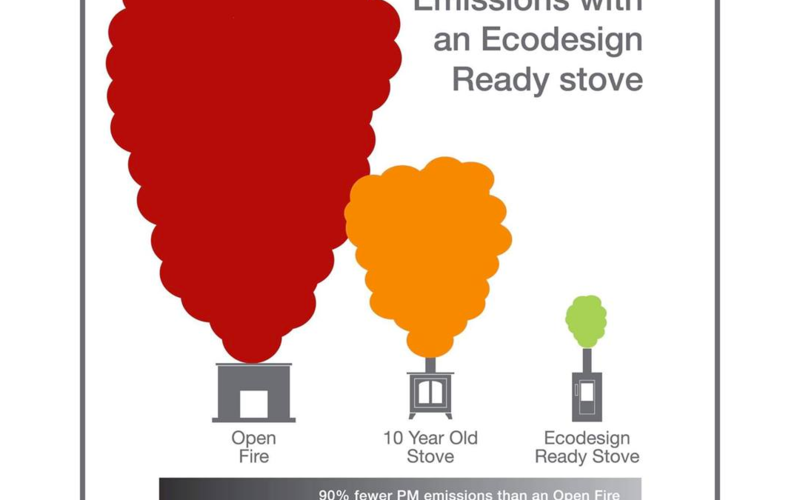 Over the last few days the government have announced the new regulations for eco-design stoves.Typically this is being spun by the press into something it is not. The government are not banning your stove or fireplace. What they are doing is making sure that when you buy a stove, you get the most clean burning, efficient one. We welcome the new legislation. All of the brands we work closely with already have eco-design stoves in their ranges and our show rooms have them on live display. 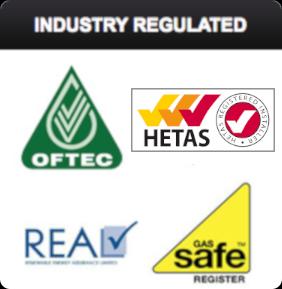 We also only supply fuel with a regulated minimum moisture content. We can offer part exchange on your very old stoves as we can recycle them and upgrade you to a cleaner more efficient one. 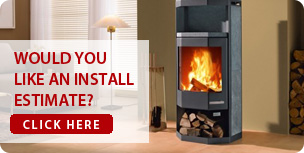 Only stoves fitted beyond 2022 will require the standards we already install today. 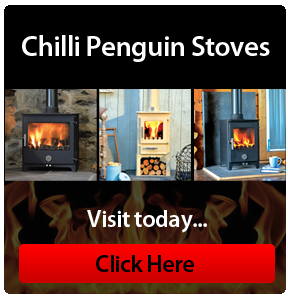 Pop in and see us if you want a healthy, sustainable, clean burning way of heating your home. Welcome to our brand new website. 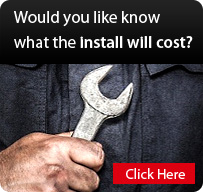 Please check back here to see news, reviews, tips and offers at Deco Heat, The Fire & Stove Shop.